Perfect Condition! 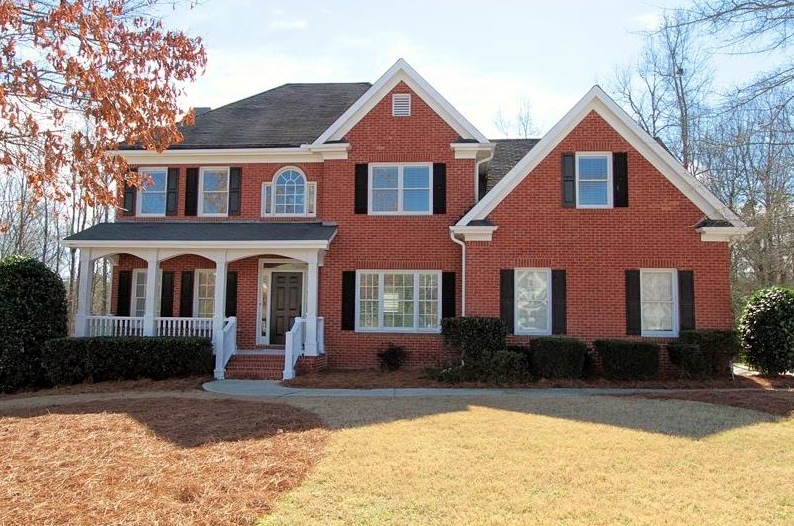 Traditional Brick Charmer w/Welcoming Front porch, Fabulous Private Wooded Fenced cul-de-sac lot. Hardwood flrs on main! Wonderful kitchen w/granite and Stainless Steel appliances open to Fam Rm w/Fpl, Elegant Formal LR/DR. Private Bedroom Suite on Main. Spacious Master/Spa Bath! Large Secondary Bedrooms w/walk-in closets! Full Finished Bsmt w/True Mother-in-law suite! Full Kitchen/Bdrm/full Bath and More! Convenient to New Hospital, 985 & 85, Best Hall County Schools! Tons of Grades, Wonderful Family Community!! Won't Last! !